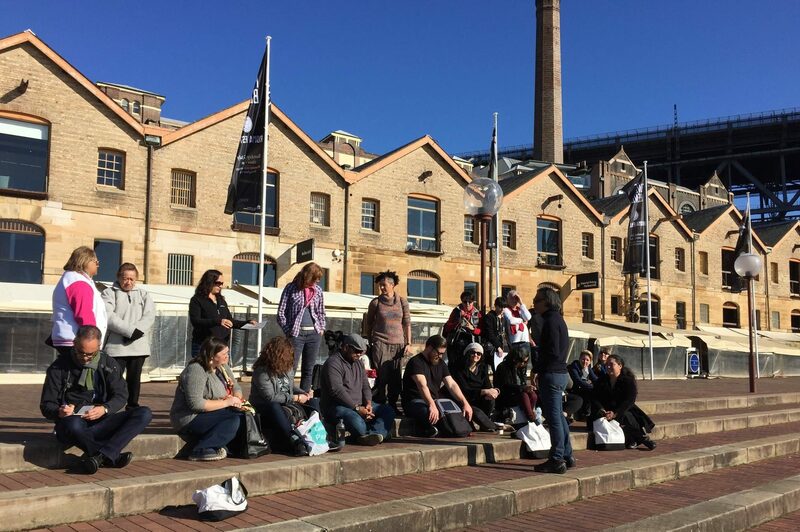 Poihākena tours: stories of Māori in Sydney is a 2-hour walking tour based in The Rocks, Sydney where Māori have lived, loved, visited, traded, worked and died since 1793. (Poihākena is the Māori word for Sydney – a transliteration of Port Jackson). 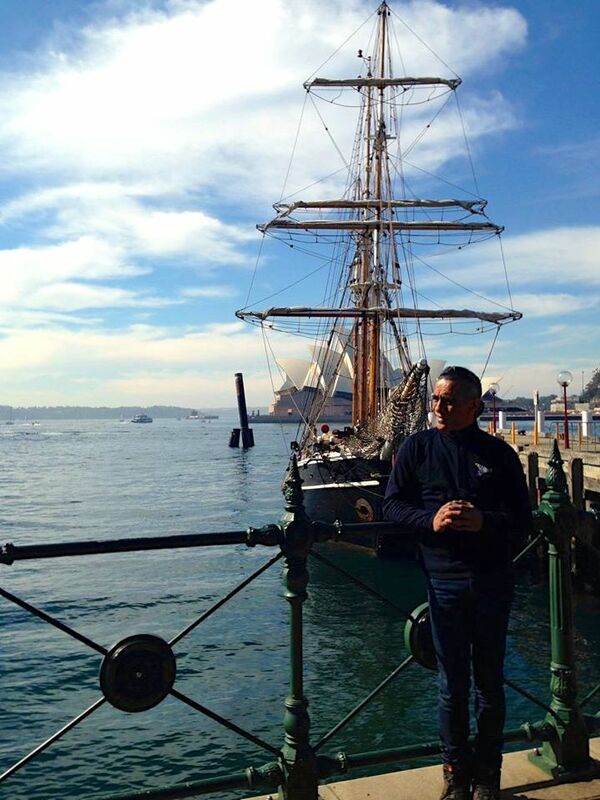 Poihākena tours bring to life the wonderfully rich stories of Māori in Sydney through tangible connections to place, hands-on experiences and engaging story telling – underpinned by Matauranga (knowledge of Māori Culture and history) and Manaakitanga (hospitality). Melinda Loe – Kotahi Tourism – organise launch event &amp; marketing collateral, source and prepare props and resources, assist with research, take photos.